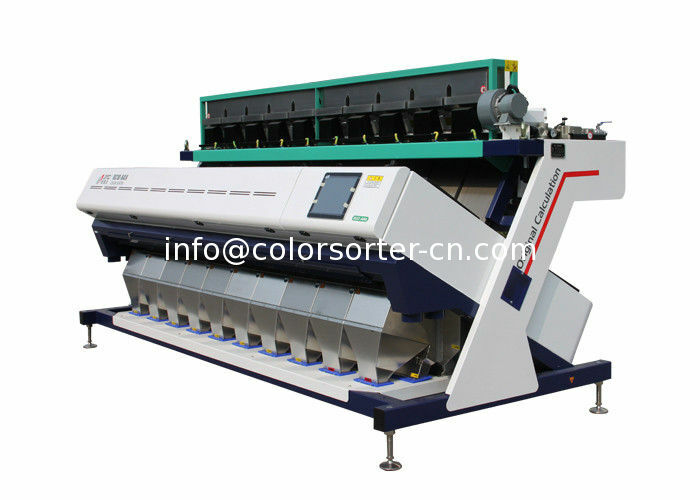 Zhongke Optical Sorting Machine(sometimes called digital sorting) is the intelligent and automatic process of sorting solid material using cameras and ejectors. 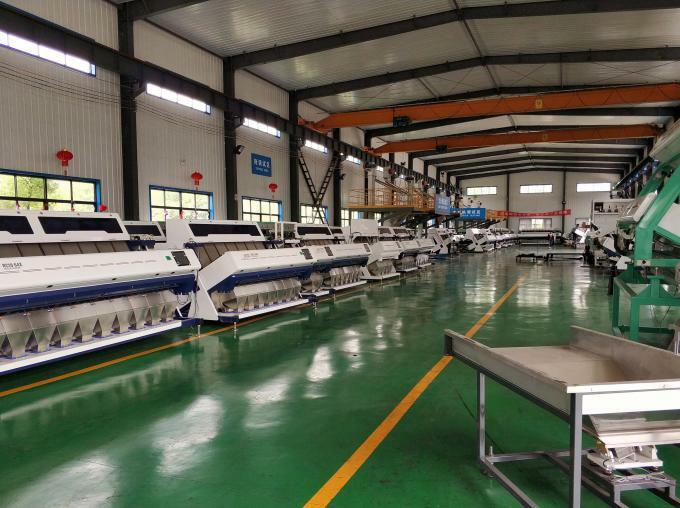 Zhongke's comprehensive knowledge in the field of coffee production combined with its creative solutions offer coffee processsors the most advanced technology solutions. Optical sorting technology helps the coffee processors to meet strictest food safety and quality requirements.At the same time ,it maximize the productivity and profitability.